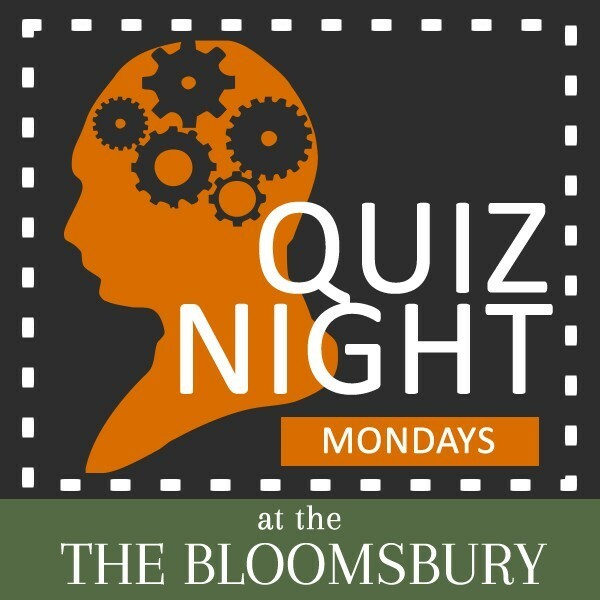 Monday nights are Quiz Nights at The Bloomsbury. Come and join us for an evening of head scratching, fun and frustration at answers to questions to knew! Arrive early to get a seat. Great way to meet and make new friends.